Where Are You Knitting Today? 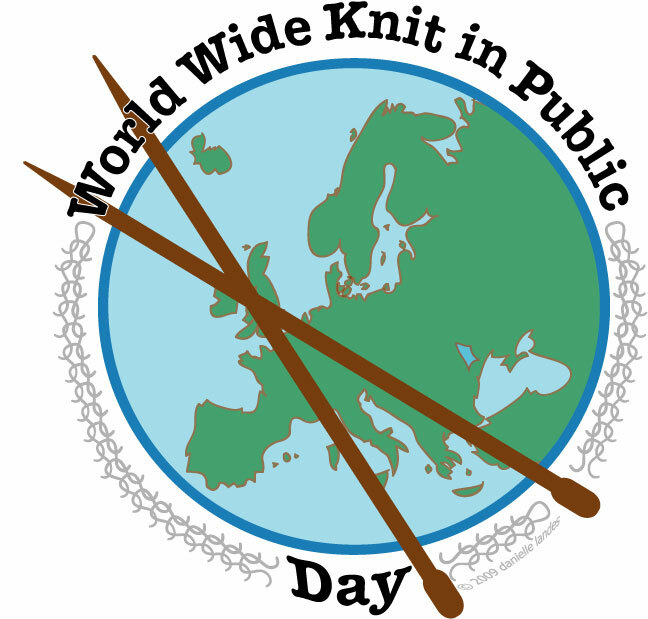 Today is World Wide Knit in Public Day! (Learn about it here!) Where are you knitting today? I’ll be knitting at Starbuck’s this morning and at my daughter’s dance studio this afternoon. By the way, Joann’s is having a sale on yarn today to celebrate. Enjoy!